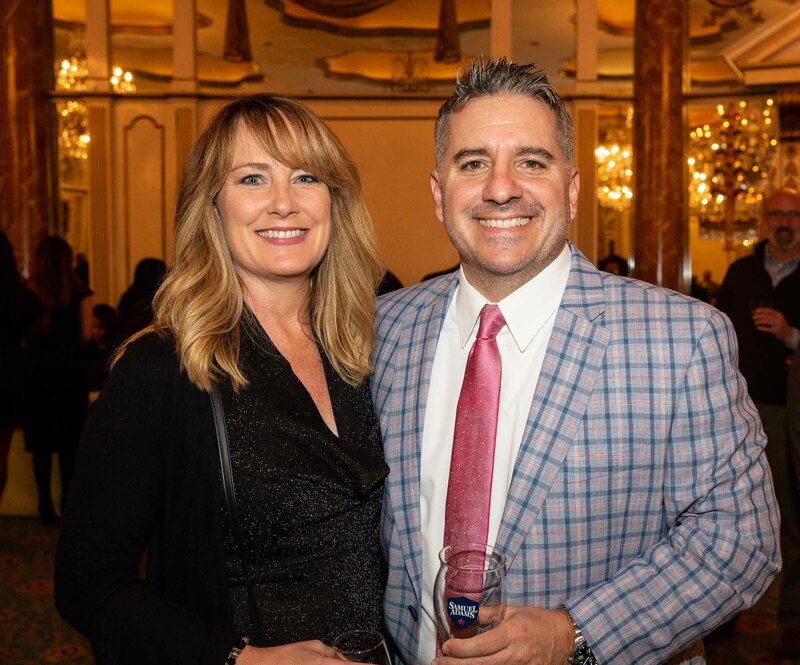 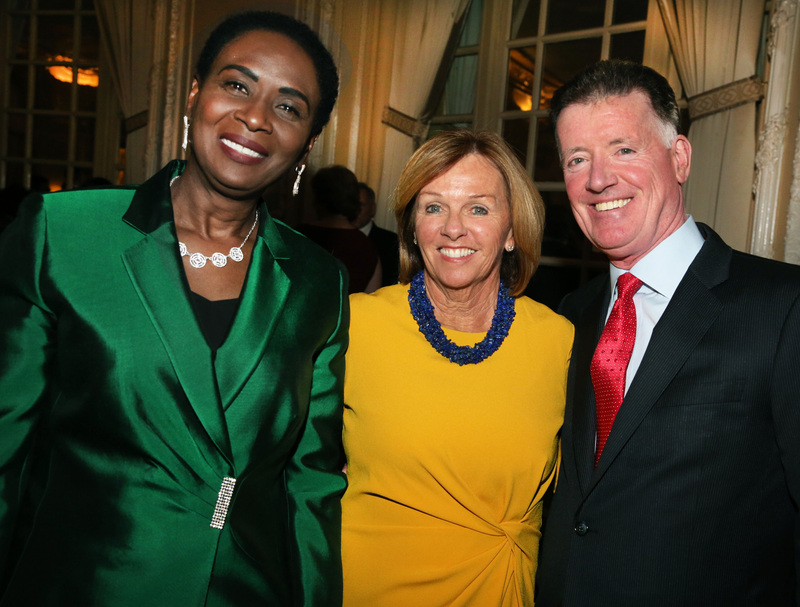 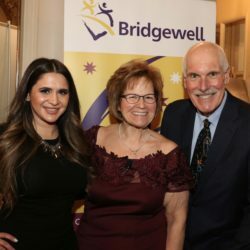 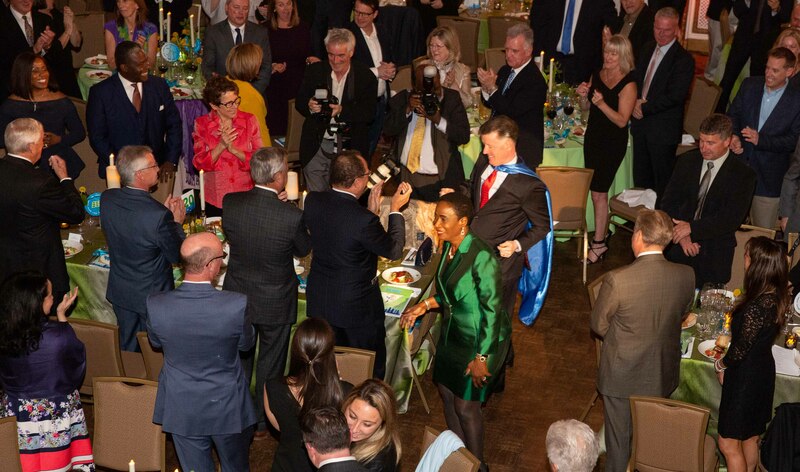 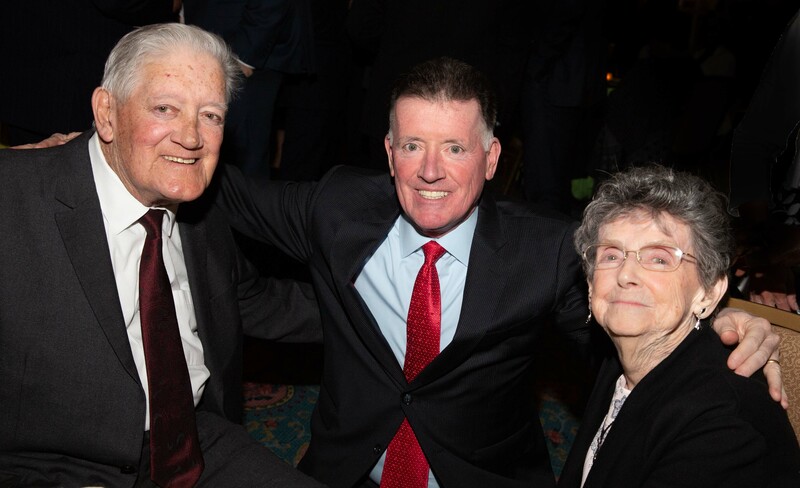 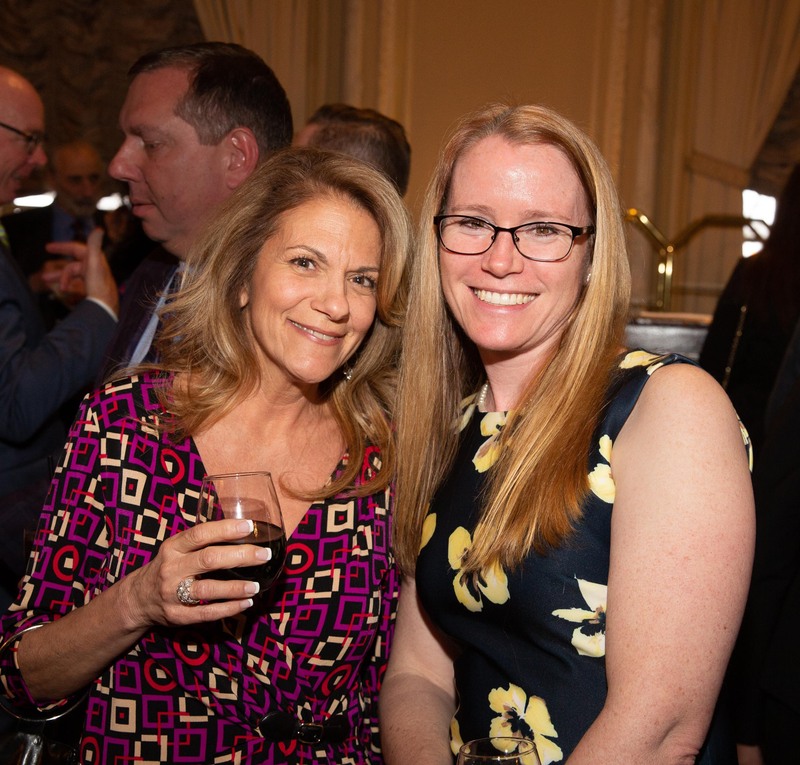 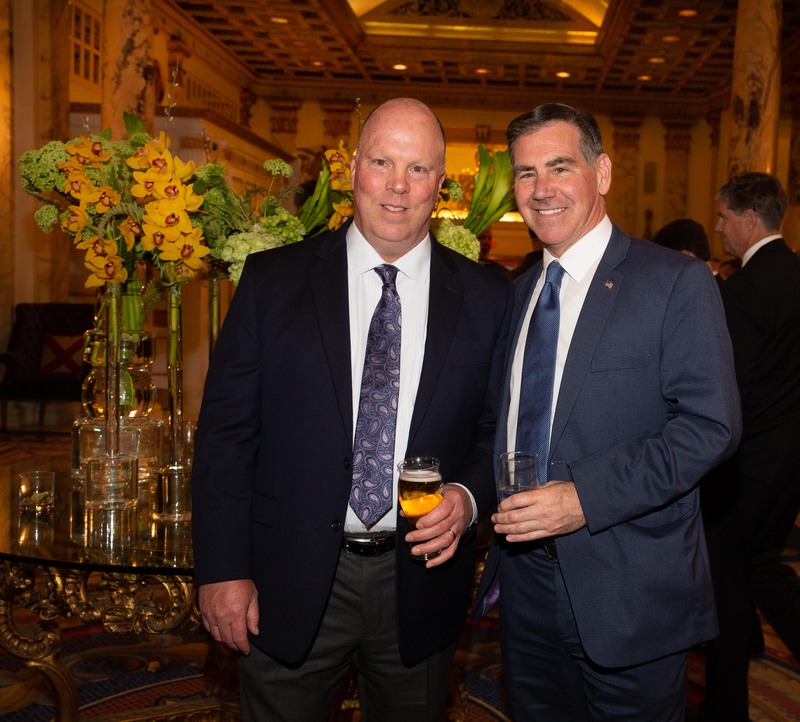 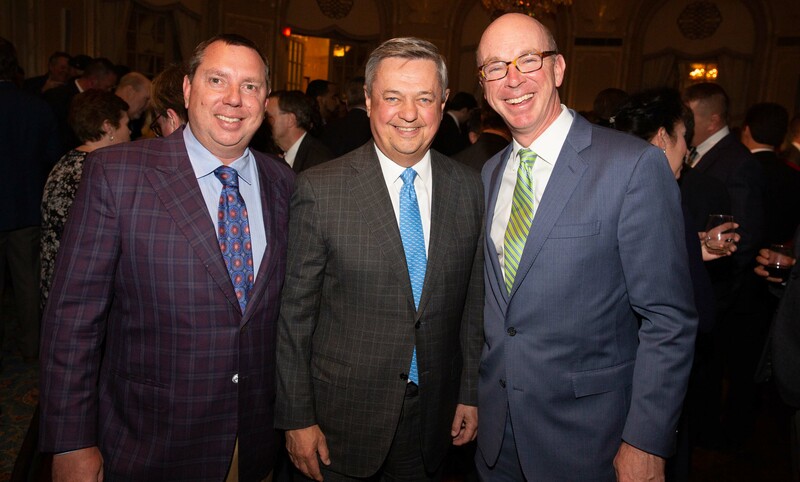 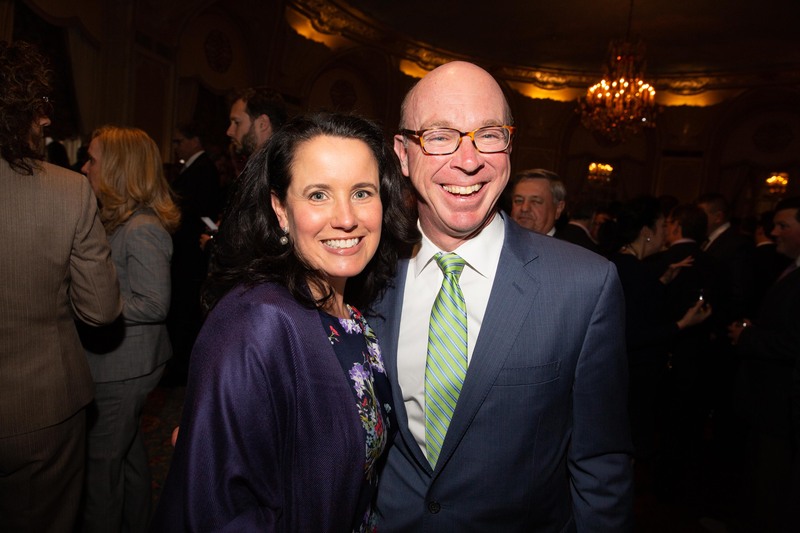 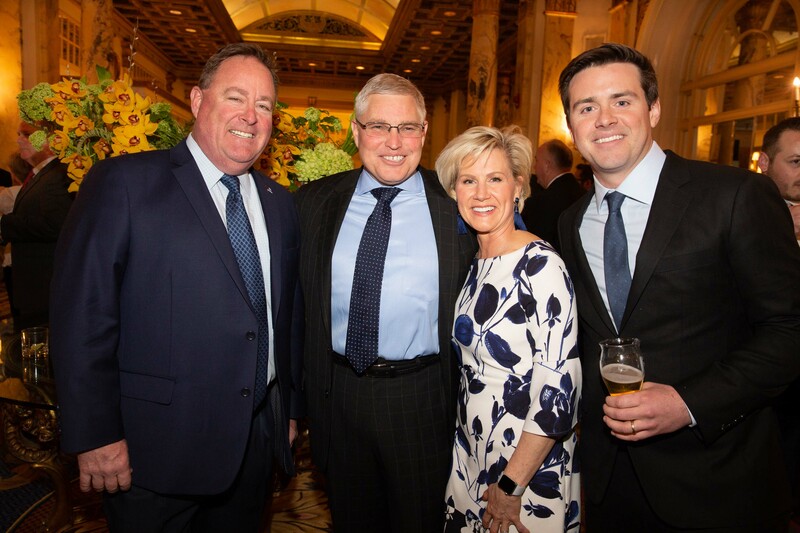 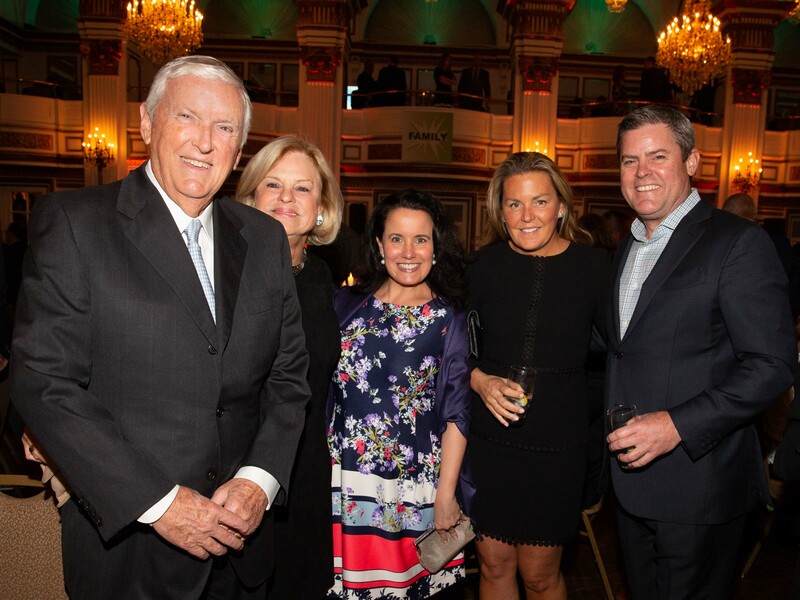 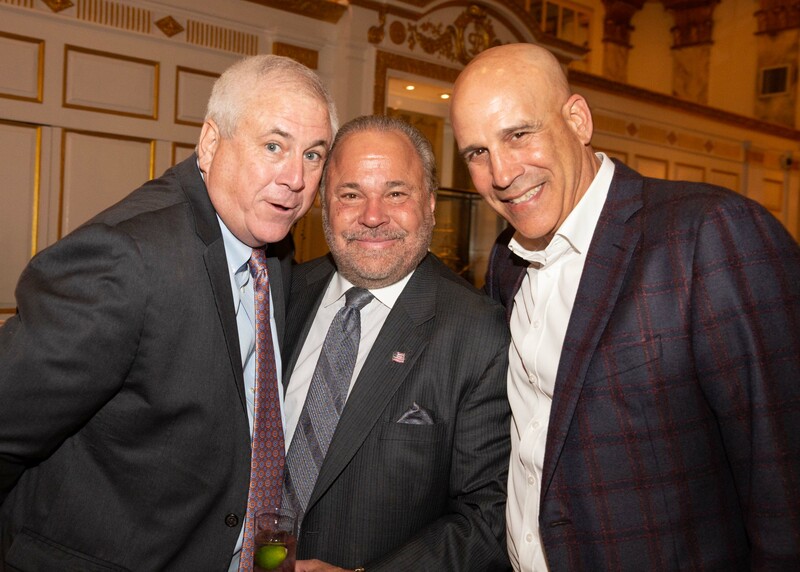 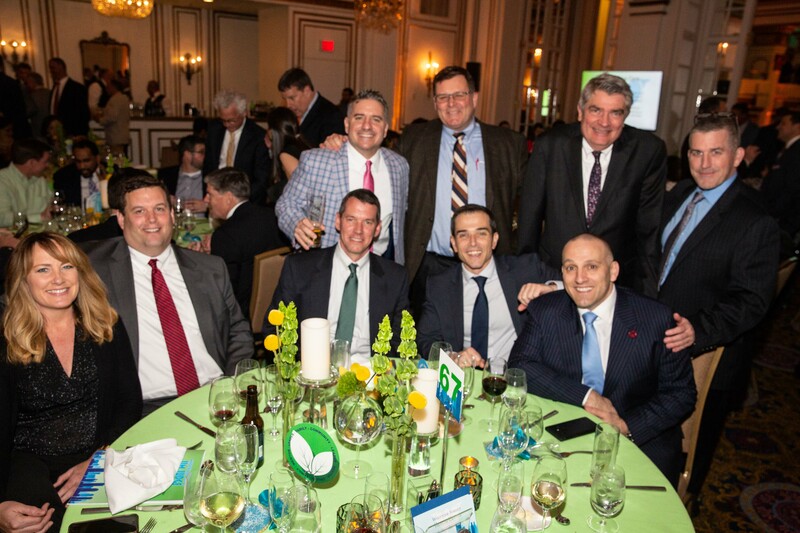 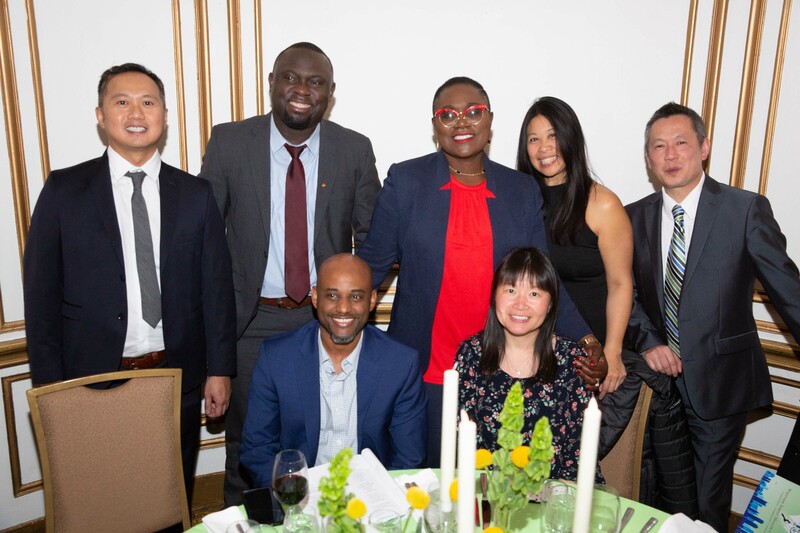 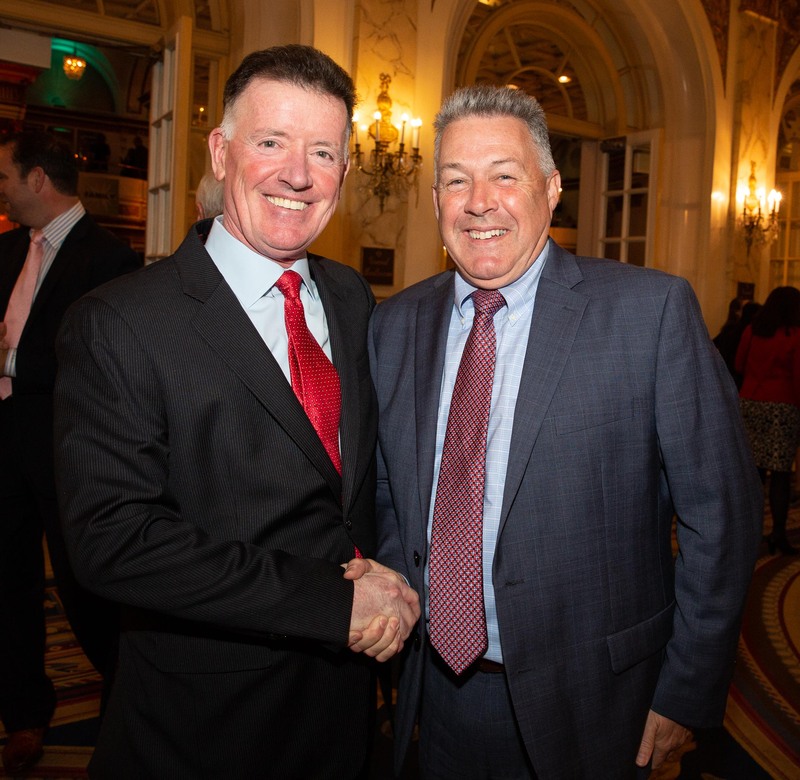 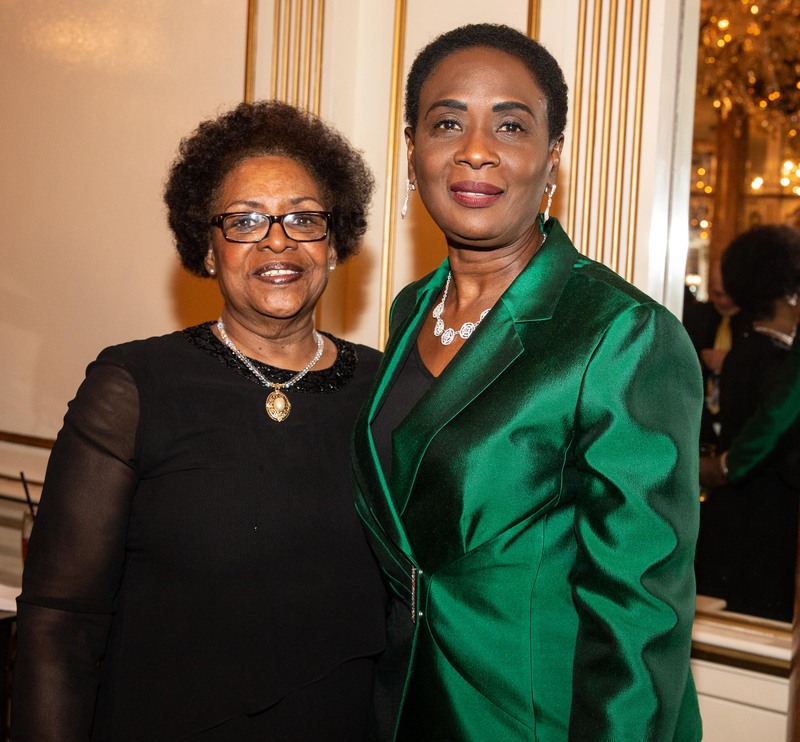 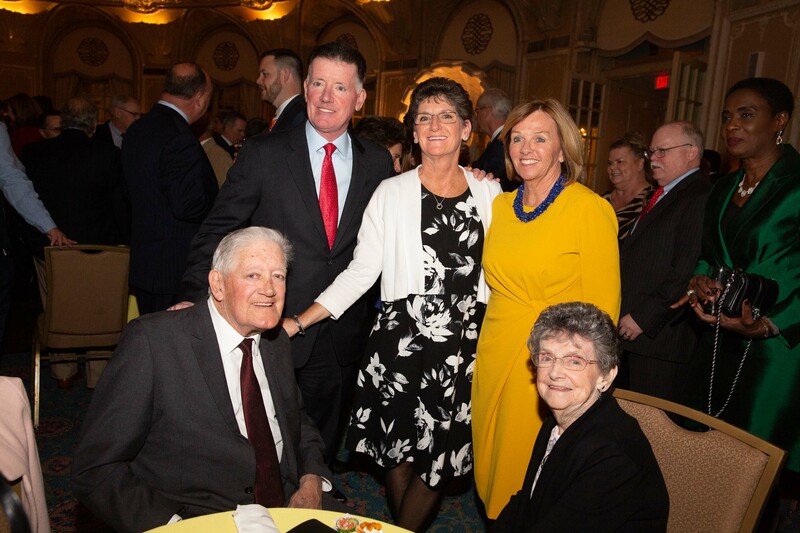 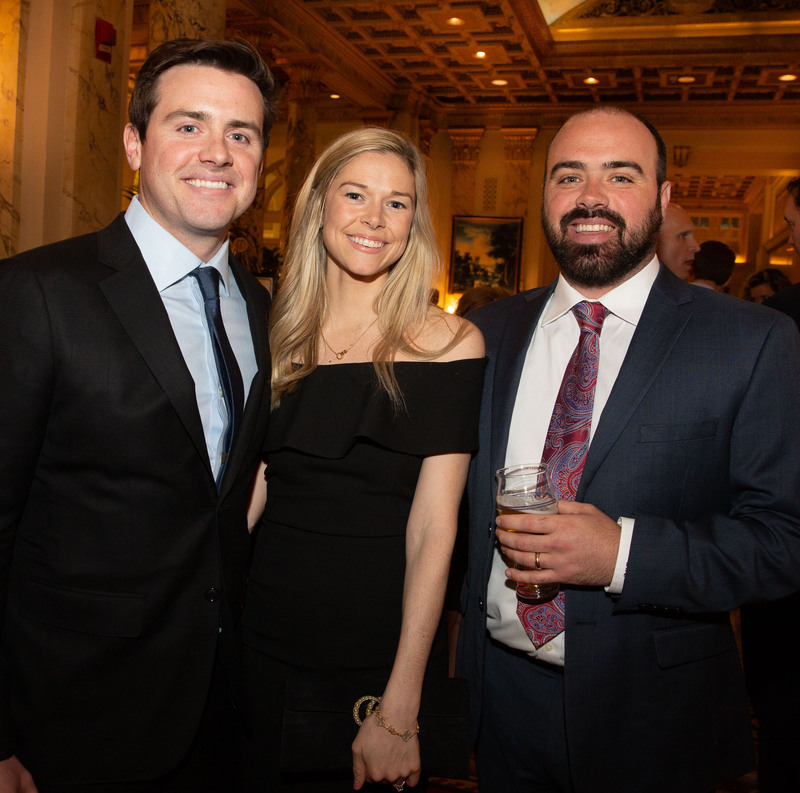 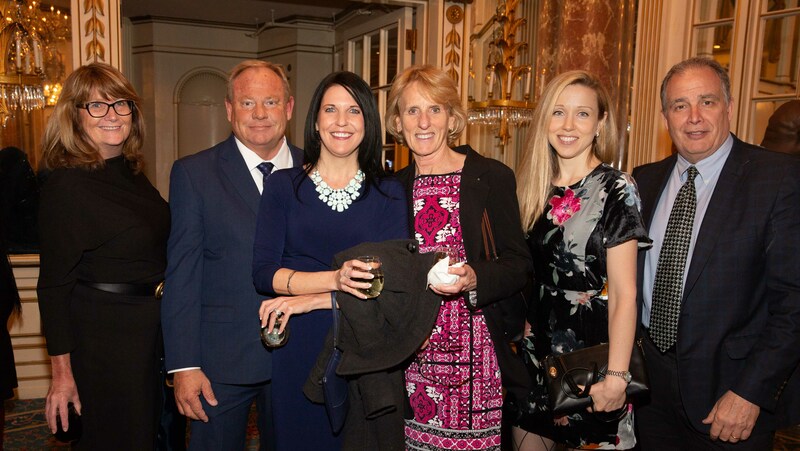 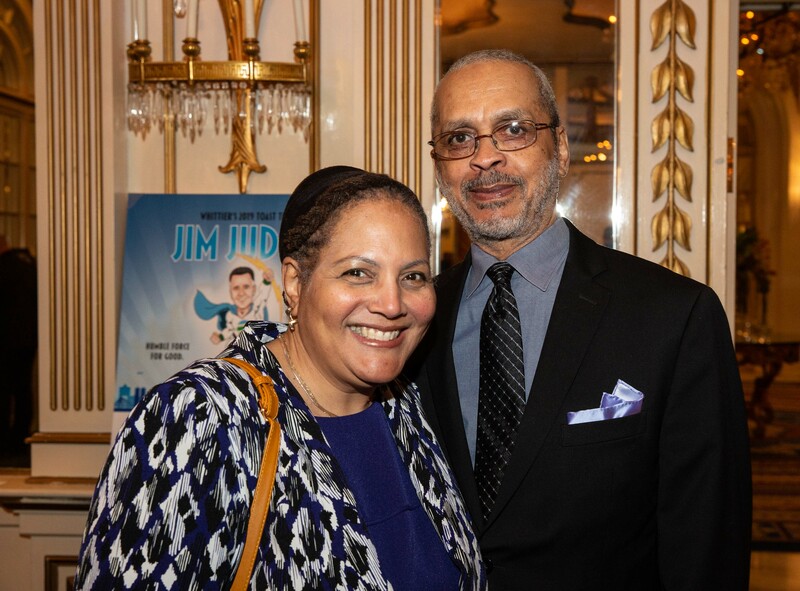 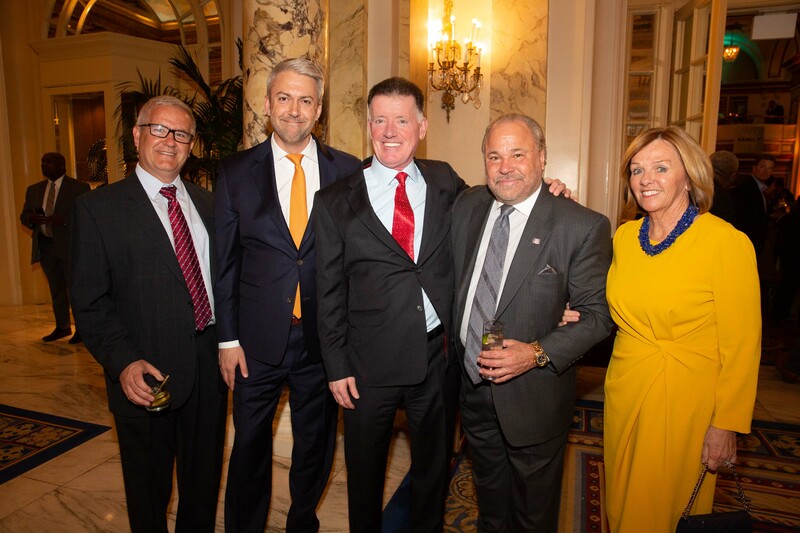 COPLEY SQUARE — 730 guests attended the annual Whittier Street Health Center’s toast which honored Jim Judge, who is chairman, president and CEO of Eversource Energy. 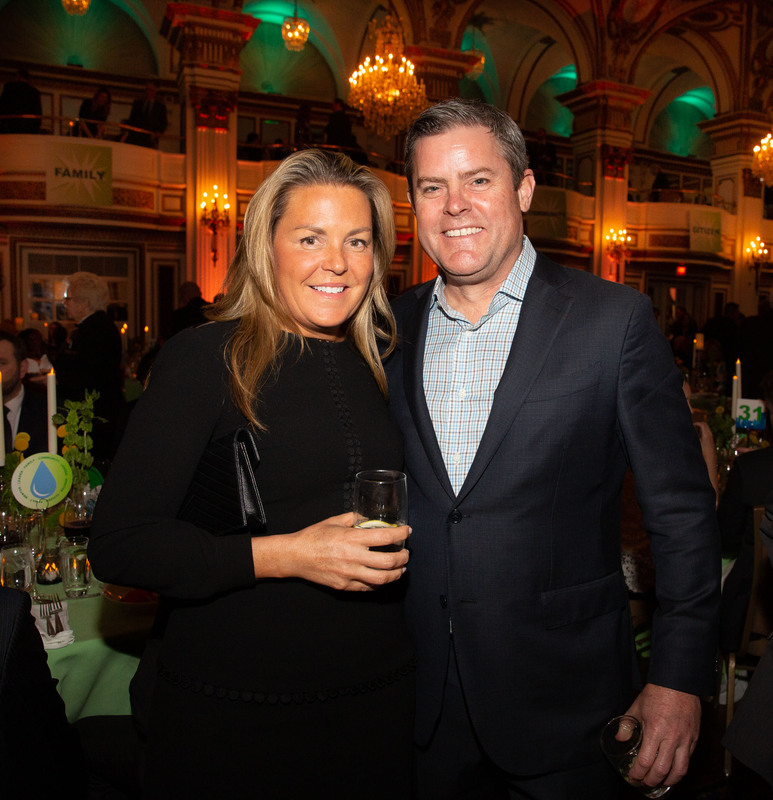 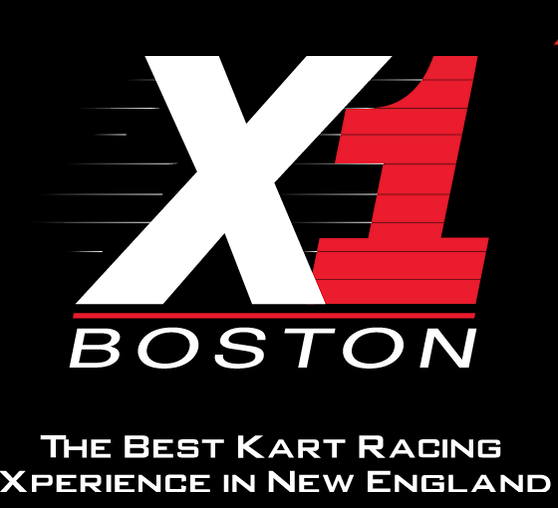 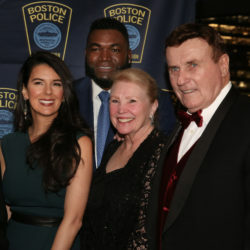 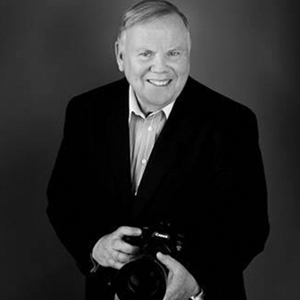 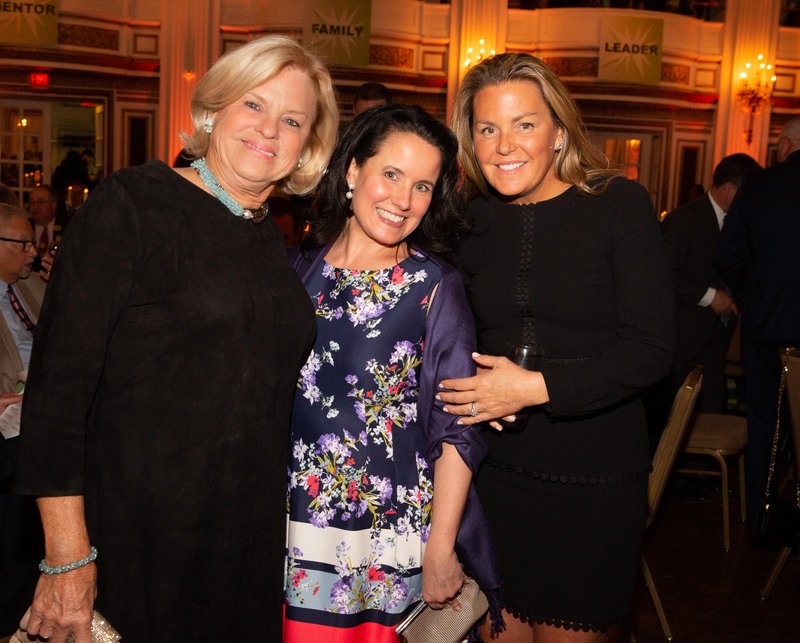 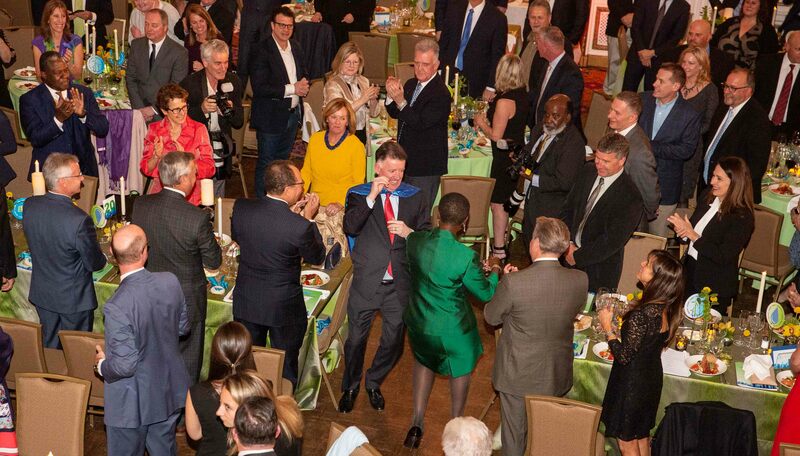 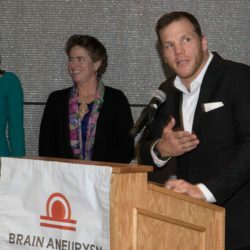 The gala was held at the Fairmont Copley Plaza hotel and raised more than $925,000. 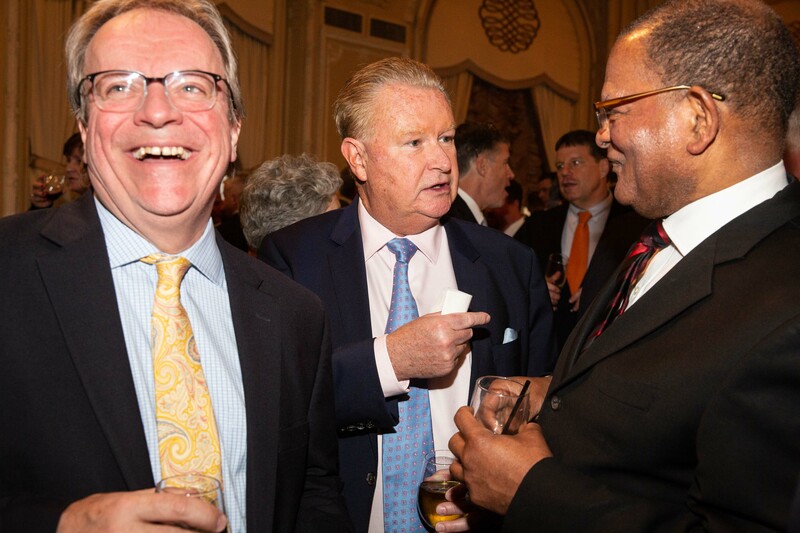 Whittier cares for 30,000 patients annually, 35 percent of whom have no insurance. 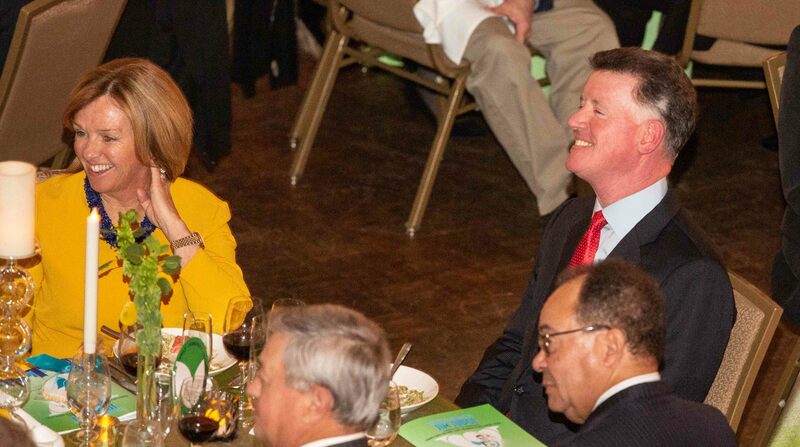 Among those on hand at the event were Whittier’s President and CEO Frederica M. Williams and Gov. 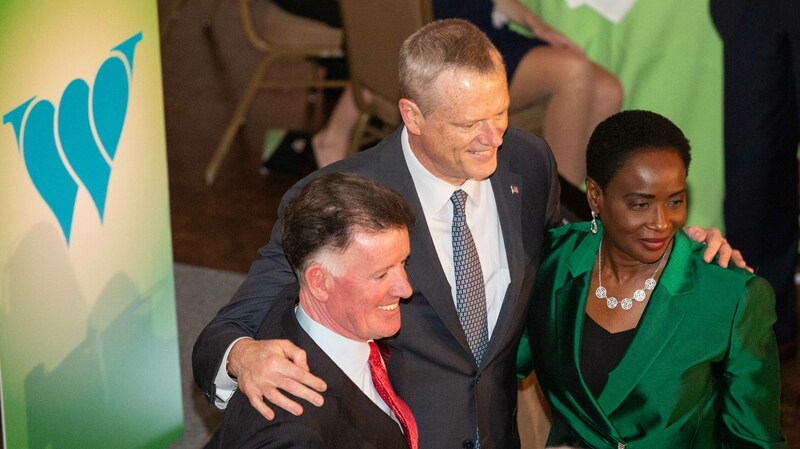 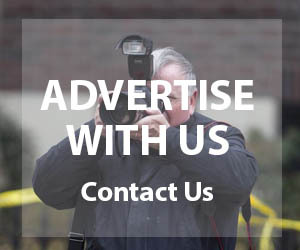 Charlie Baker.